Property agency Colliers International’s South West office has appointed Jo Edwards as a director and head of its investment property management (IPM) team. Jo, pictured, has worked in commercial property in Bristol for more than 20 years. She joins Colliers’ office in the city after 24 years at JLL (previously King Sturge), where she was latterly a director specialising in property & asset management. At Colliers, Jo will lead a five-strong team managing commercial property on behalf of investors across the South West and Wales. 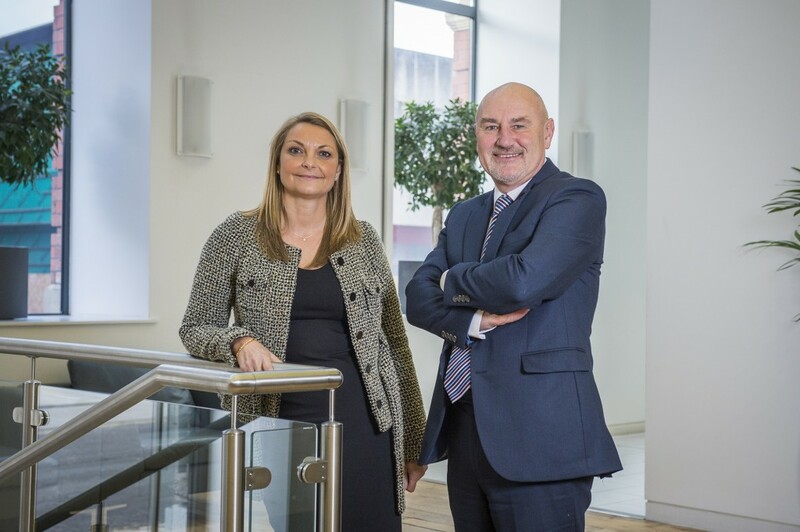 She said: “My new role will be similar to the one I performed at my previous firm, but at Colliers there is greater potential for growth in our business across the South West and Wales.